Being in a mood for some Christmas comedy I decided to watch Victoria Wood’s Midlife Christmas from 2009. 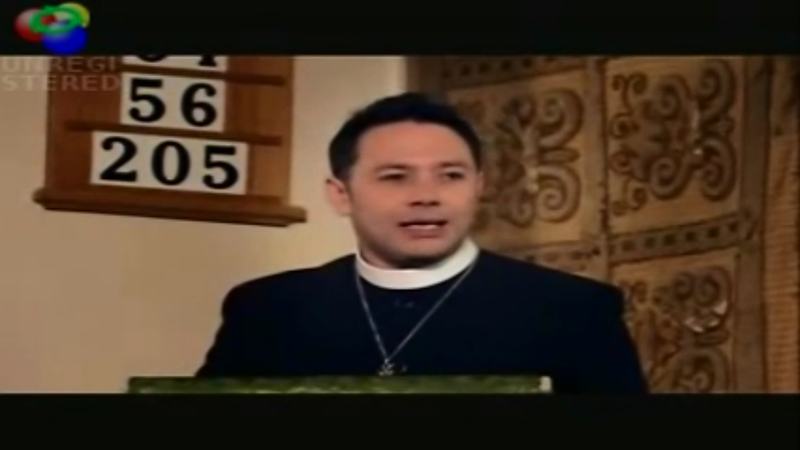 I had totally forgotten this masterful turn by Reese Shearsmith – giving a kind of 21st century version of Rowan Atkinson’s litany of vicars. Maybe a little too close for comfort for some! Watch until the last shot. Any vicars out there will empathise! Next The Light Shines in the Darkness – Merry Christmas!